Dalhousie Libraries is trialing Sage Research Methods from January 25th to February 24th. 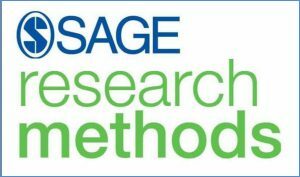 Sage Research Methods offers ebooks, videos, journal articles, and more to help researchers grow their understanding of research methods. The content covers a broad range of social and behavioral sciences methods as well as science, technology, medicine, and the humanities methods.